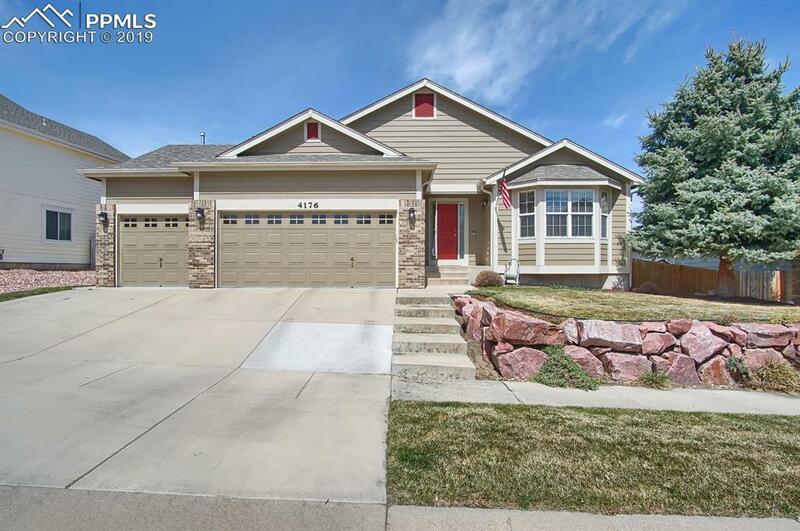 This beautiful Ranch home boast of an open floor plan, in home office, hardwood floors, Karastan carpet, updated Kitchen and Bathroom cabinets, 5 spacious bedrooms and 3 baths, gas fireplace and surround sound in living room and a walk out large custom trex deck. 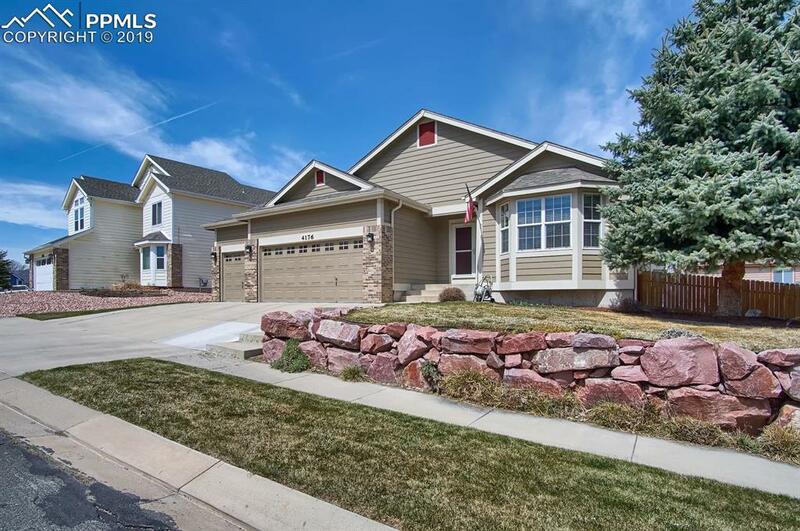 Basement is finished with huge family room with wet bar that has refrigerator,dishwasher and the ability to add a range oven! Work out room and 2 bedrooms too. 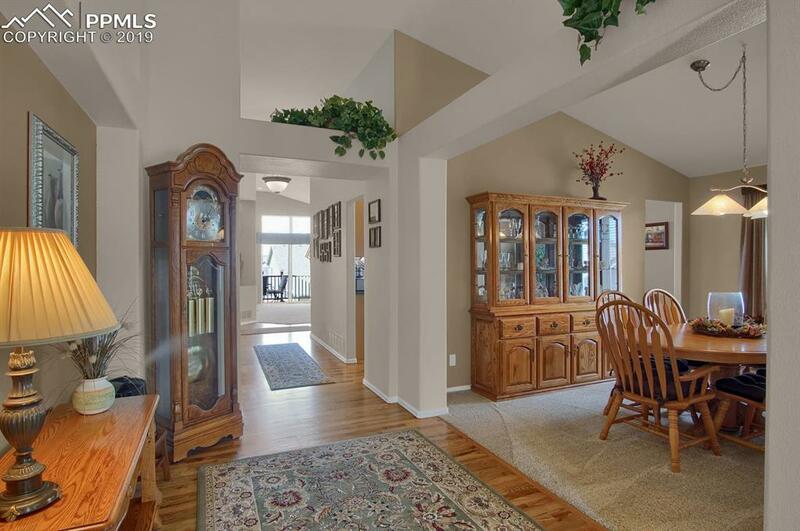 DonÃ¢â‚¬â„¢t miss the heated 3 car garage with epoxy floor and cabinets! 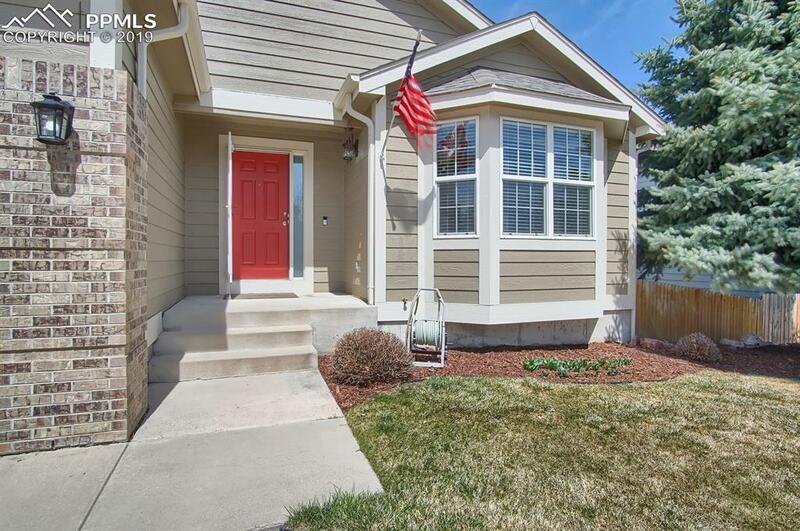 This home is easy access to I-25, shopping and boast of trails and wildlife while being in the city.